It can be challenging to get an active toddler to bed, but most children will respond to a comforting, consistent routine designed to help get them to sleep. 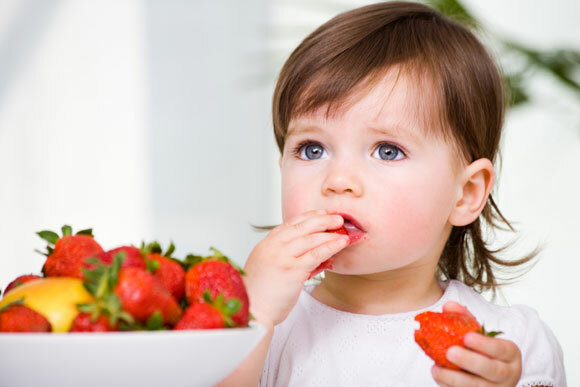 No matter what your child’s age or sleep troubles, you need to be Consistent! Pleasant bedtime routines ease the transition from being awake to being asleep by helping children feel more secure and comfortable about what they can expect at the end of every day. 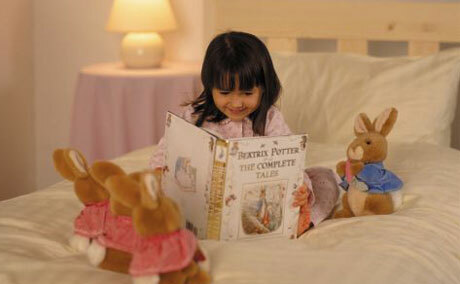 To create a bedtime routine that works for your child and that will serve them and you for years to come. Avoid stimulating activities after dinner. This isn’t the time for a game of ball or loud playing. 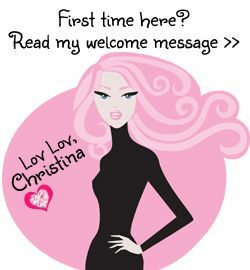 It’s a time to relax, sing songs, listen to music, or talk about your day. Then put together a predictable sequence of events that you can consistently follow in the same order every night. The actual routine will evolve and change as your child grows, but the basics remain the same. At this age, the bedtime routine might involve the process of putting on PJs, brushing your child’s teeth and washing their face with our “Moodylicious Children’s Skincare Products , along with reading them a good-night story. Remember our Mom’s gave us a “Warm Glass of Milk” !….I suggest to give your child the warm milk an hour or so before bad. 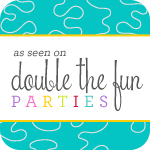 It’s up to you to decide if you want to make it quick and easy or if you want to allow 20 to 30 minutes for special and exclusive time with your child for reading, snuggling, and being together. Just before bedtime, give your child advance notice that the day is winding down. Your child may be too young to judge time yet, so saying something like “five more minutes” is not likely to be understood. Instead teach your child by association. Begin the first part of your routine — running the bath water, putting the toys away, or however your particular routine begins to signal the start of the wind down. Some parents signal impending bedtime with the ringing of a kitchen timer for five minutes; the child learns that the sound means bedtime. This allows an impersonal third party to announce bedtime and reduces the desire to complain. A light snack that includes both protein and carbohydrates — for example, a small piece of cheese or fruit and one half slice of whole-wheat bread — will induce sleep and help him stay asleep through the night. The carbohydrates make him sleepy, and the protein will help keep his blood sugar level on an even keel until breakfast. Be sure to brush their teeth after they eat. 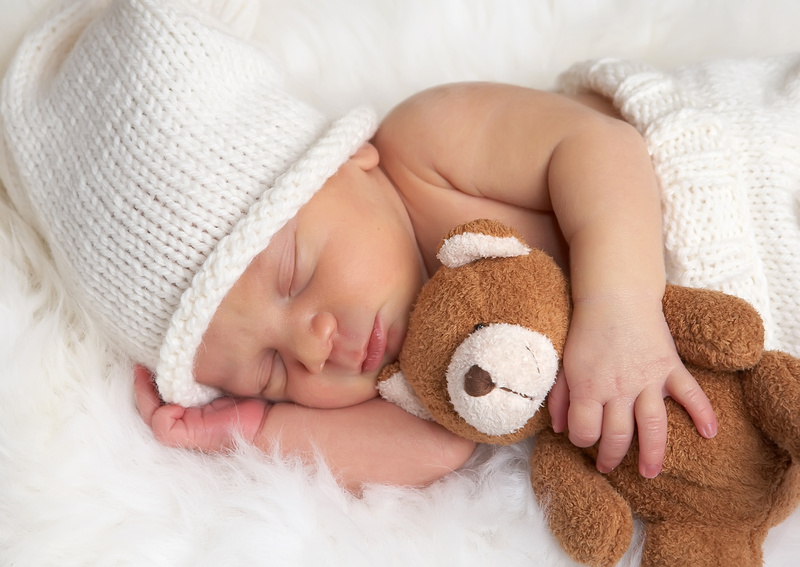 By raising your baby’s body temperature slightly, you’ll make them more prone to sleepiness. 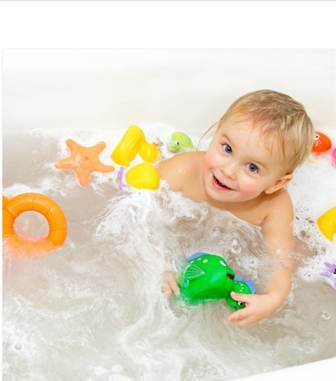 Also, make some bath time foam with our “Baby Bella Lavender Bubble Bath”….playing with his bath toys allows him to relax too. Your child’s room should be a place of comfort, joy, and relaxation — a place that she wants to spend time. The temperature should be comfortable, and her clothes and blankets shouldn’t restrict movement. Choose comfortable, non-binding pajamas, that are neither too warm nor too light. 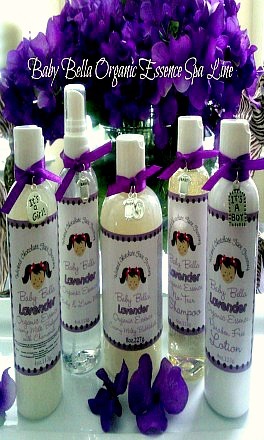 For a better restful night sleep, try our “Baby Bella Lavender Linen and Body Mist” .. just spray some on their PJ’s and pillow case and Night Night ! Story time,this is a particularly comforting routine for your child particularly if it’s a favorite story that’s associated with bedtime. As your child grows, they’ll want more variety of stories . Your child’s favorite blanky, doll, truck or teddy bear provides comfort while counting sheep ! If your child needs a bottle to fall asleep, make sure it contains only water. 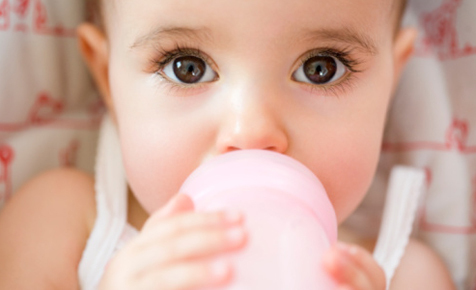 Milk, formula, or juice can pool around his teeth causing cavities, even in infants. Say “Goodnight” ….when it’s time for you to leave the room and try not to come back if your child calls for you. This sounds harsh, but if you keep coming into the room you will have taught your child that “If I call to Mommy, she’ll come back.” Kids learn how to “condition” parents very quickly! Any hesitations on our part may be picked up by your child as an indication that maybe you really aren’t serious about this bedtime business and if they yell loudly enough you’ll come back and play some more. 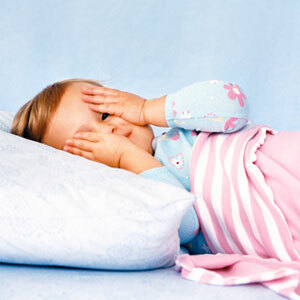 Getting enough sleep is vital to your child’s growth and development, not to mention your own sanity. Studies have shown that sleep-deprived kids get injured more often, they get sick more easily, their grades suffer — and so do their moods.